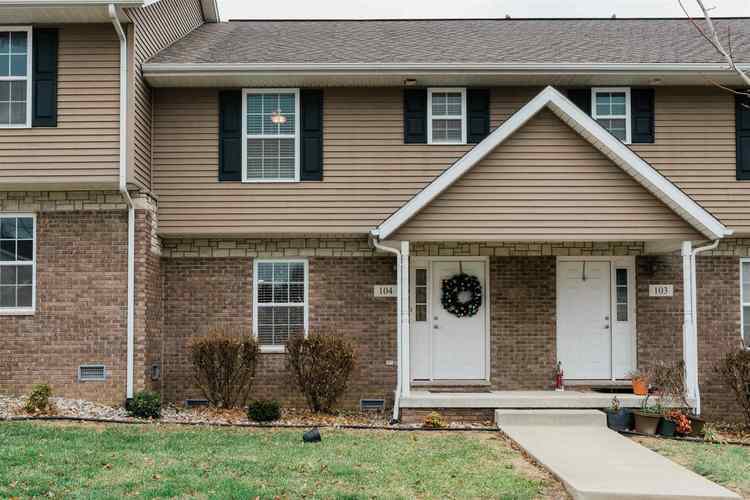 Fantastic condition is found in this 2 bedroom, 2.5 bath townhouse in Woolery Mill! Adjacent to Summit Elementary school and the Woolery Mill Commercial Development the town home features an open concept floor plan and two master suites. Don' miss this super value and its move-in condition!